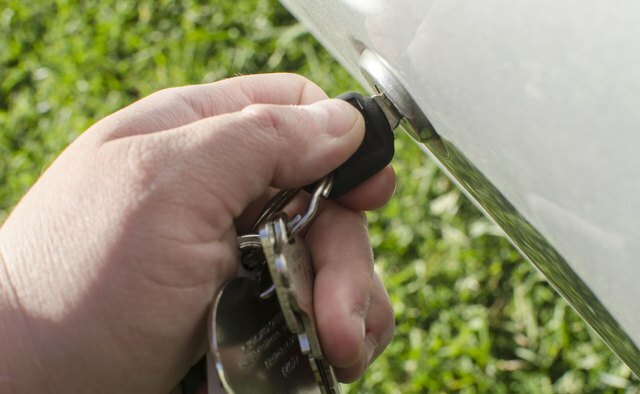 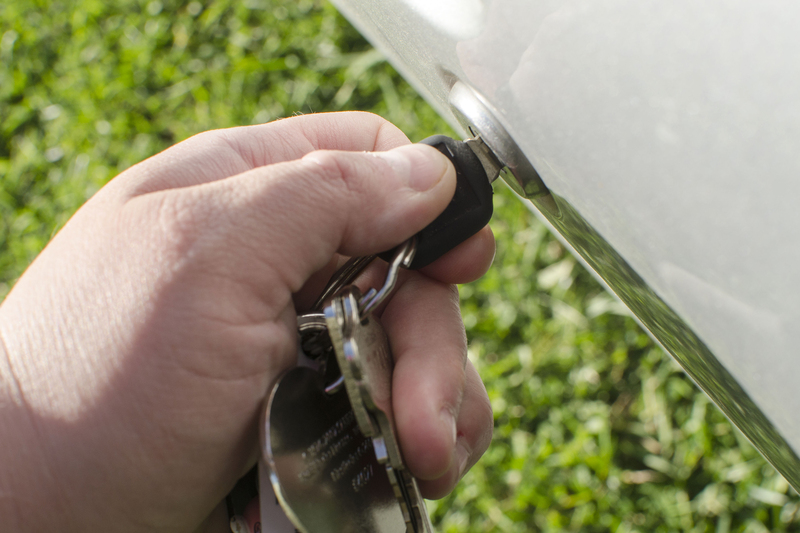 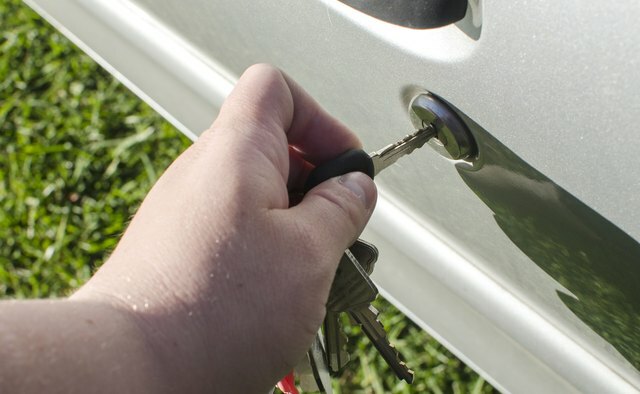 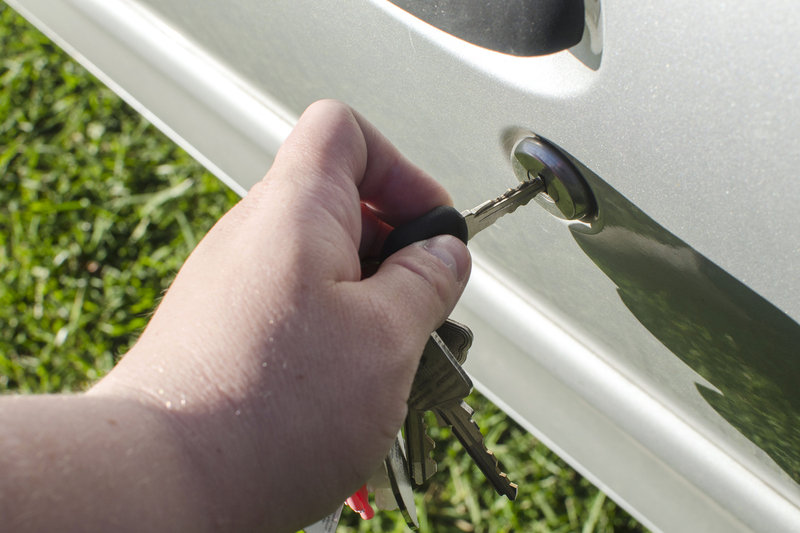 Open the door and put the key in the ignition if your alarm sounds from unlocking the door. 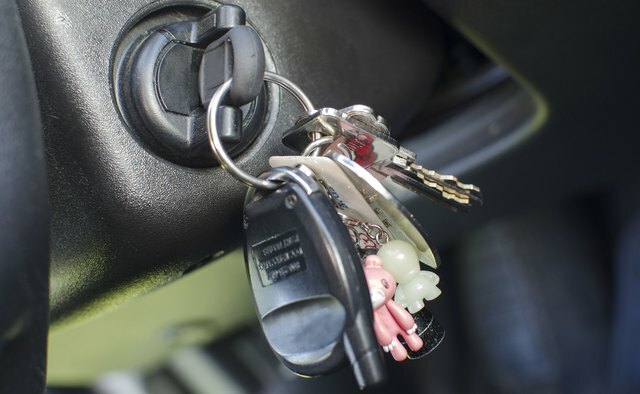 Turn the car on. 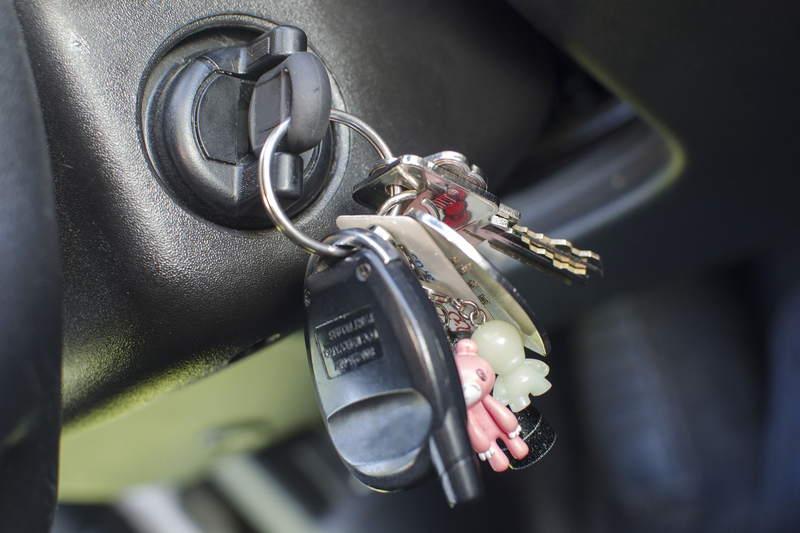 The ignition interaction will silence your alarm, as your vehicle recognizes the key.